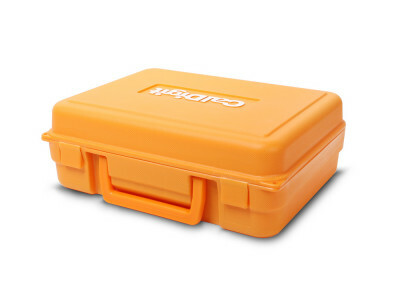 The VR Mini Hard Carrying case keeps your portable RAID safe and secure on the go. 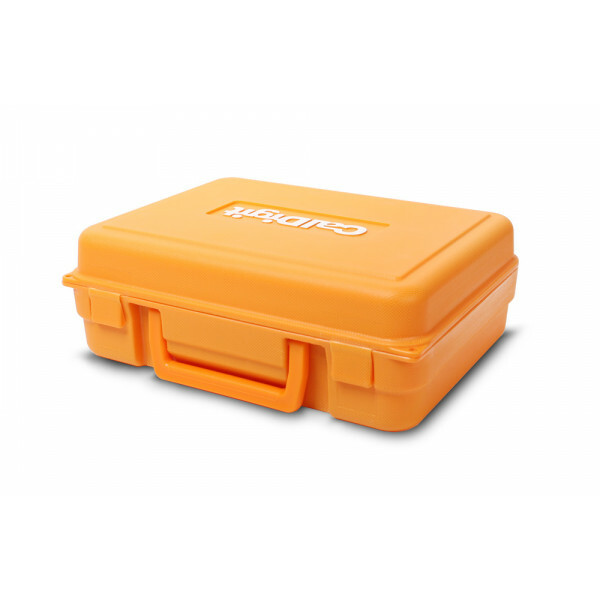 These protective clamshell cases feature a convenient carry handle and are constructed with a durable plastic shell. 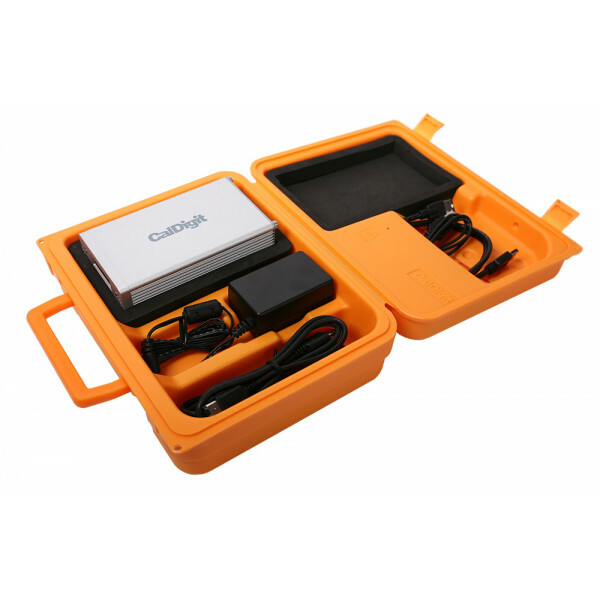 The case also has room to fit additional VR Mini accessories such as the power supply and interface cables. Compatible with both VR Mini 1 & 2.